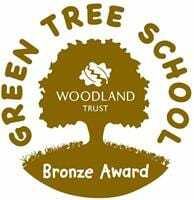 We are very pleased to announce that in September 2017 we opened our own nursery within school. 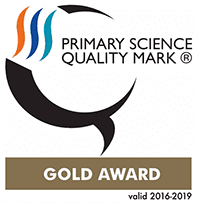 We provide high quality pre-school provision in our education setting for children aged 3 and 4. We have an EY/Foundation stage unit where children can access 15 hours a week (or 30 hours for eligible parents). If you would like further information please contact school on 0191 3854291 to arrange a visit or speak to Mrs Snowdon (Headteacher) or download our enquiry form and return it to school. We look forward to hearing from you. 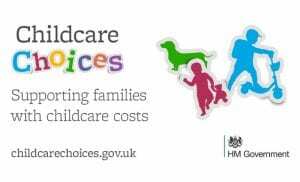 You can also find out lots more about support with childcare and what you are entitled to by looking at the information on http://www.childcarechoices.gov.uk. This website sets out the ways in which the government are helping parents with childcare and allows you to check if you are eligible for a free 30 hour place.